600 Litres of Beans Req. Picture this. 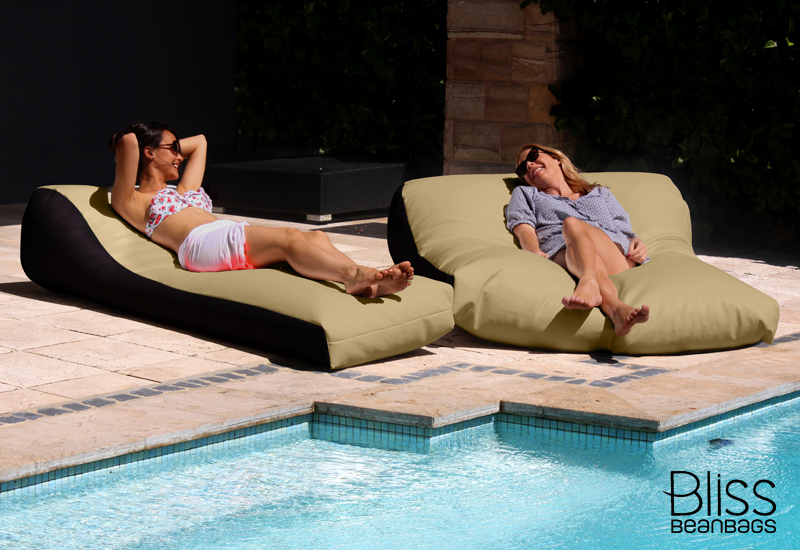 The perfect sunny afternoon, out on your deck (be it in the garden, on the boat, or even in your media room), with your favourite person, laying on the Double Day Bed, sharing your funniest anecdotes. 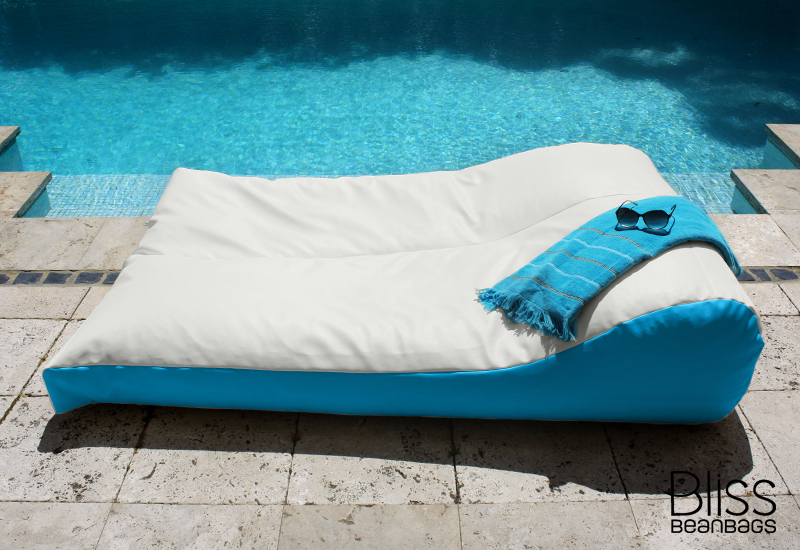 This huge double lounger is made with fabric through the middle which creates two sections and leaves each side even with beans no matter if one person sits in or stands up from it. Ah, relaxing in total comfort and blissing out with great company. Just gold! 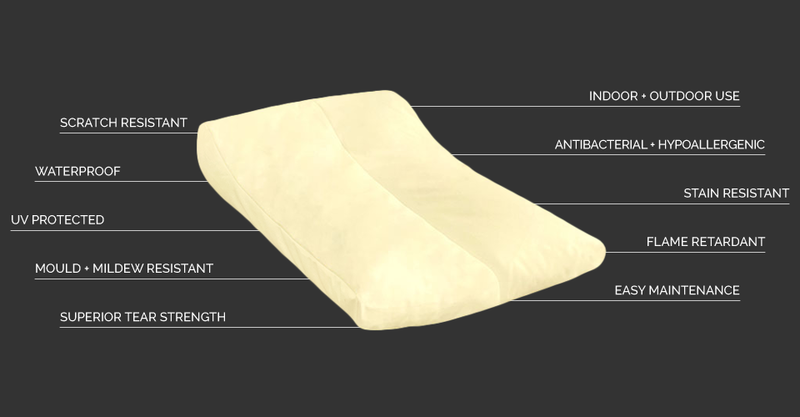 I recently purchased a bliss bean bag and unlike other bean bags it hasn’t torn or worn down. It’s super comfortable and not too soft that the beans slide away and you end up sitting on the ground. 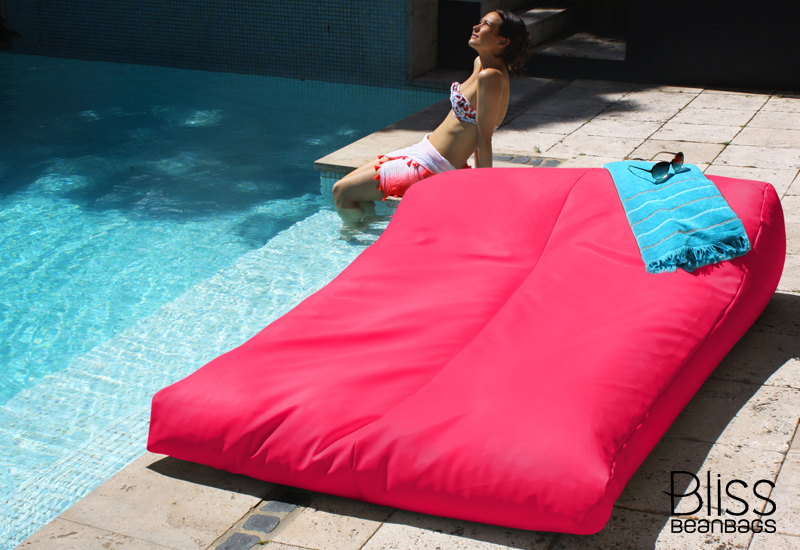 I would definitely recommend these bean bags especially for outside use my colour hasn’t faded and still looks the same as when I purchased it! Purchased a day bed for my wife’s birthday and she absolutely loves it (so do I). The workmanship and quality of materials is great, customer service was also extremely good. 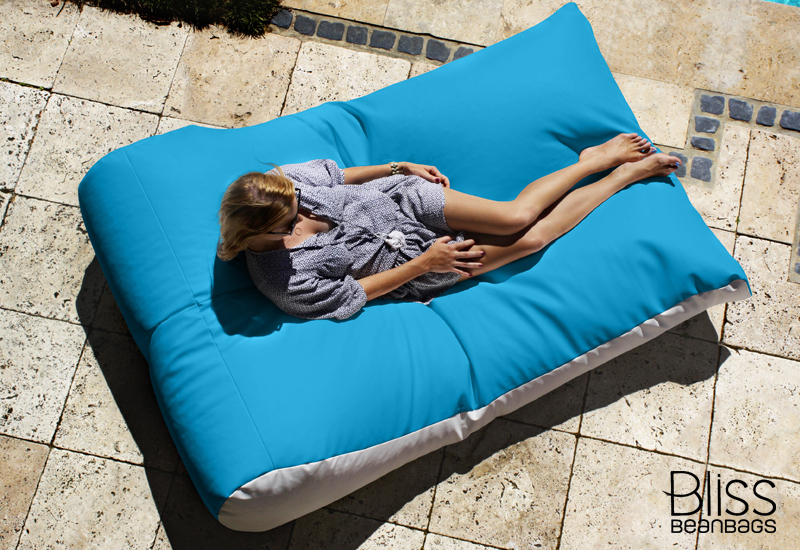 Anyone looking for a quality and also comfortable bean bag I cant recommend bliss bean bags enough!!!! You can select from a vivid palette of 120 combinations of colour when choosing the fabric for your bean bags. 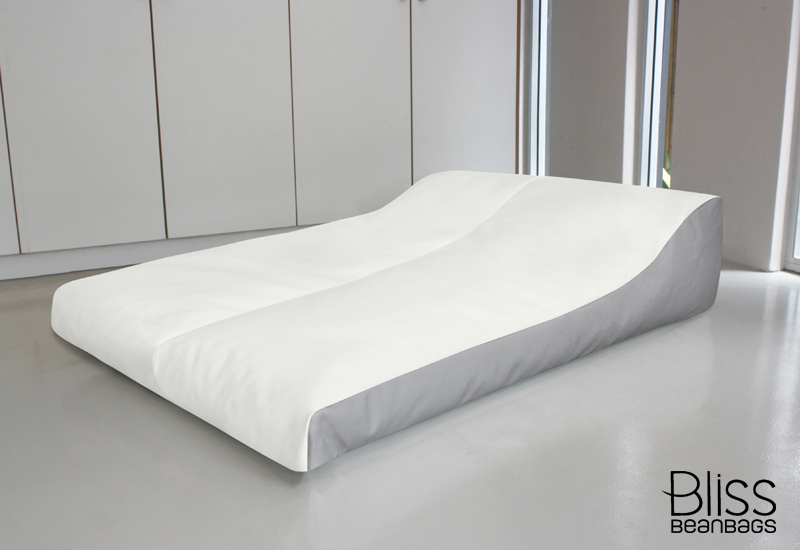 Our marine grade vinyl is soft and made to last, we think it's the closest feeling to resting on a cloud. Yes, good looks are important, but they aren't our only focus. When it comes to the longevity of our bean bags we take things seriously. 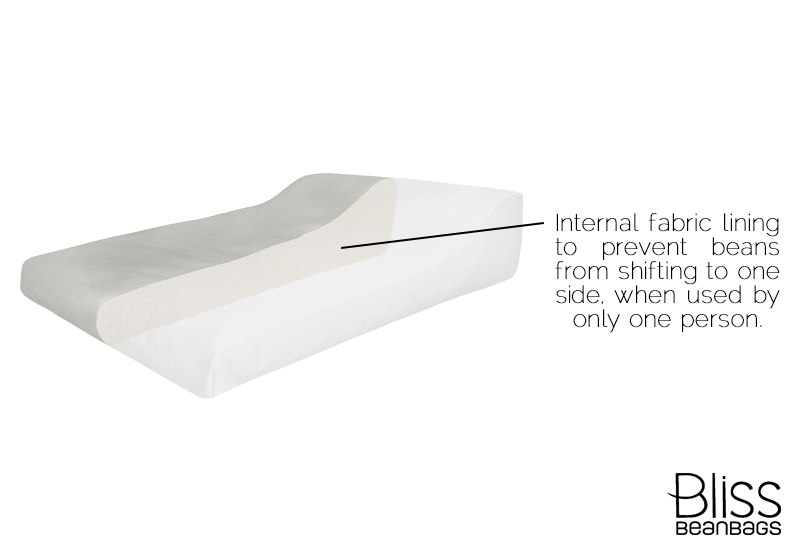 That's why our bean bags are sewn together with high grade, super strong 25 Ply nylon thread. This thread will not disintegrate if left to the elements such as sunshine and rain. As a matter of fact, it can withstand heat reaching up to 200ºC! That makes it ideal for making bean bags that last a lifetime. 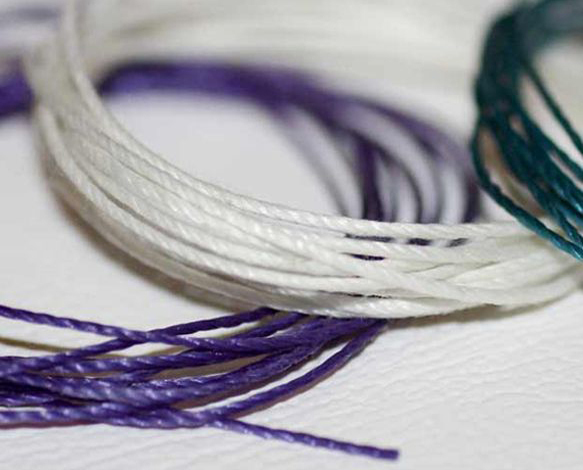 The thread also matches the fabric colours that you opt for when buying your bean bag. We're quite fussy with details like that. 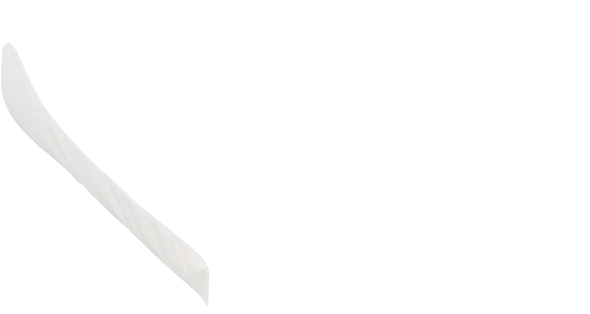 We have any apprehensions you might have about safety well covered. Quite literally. 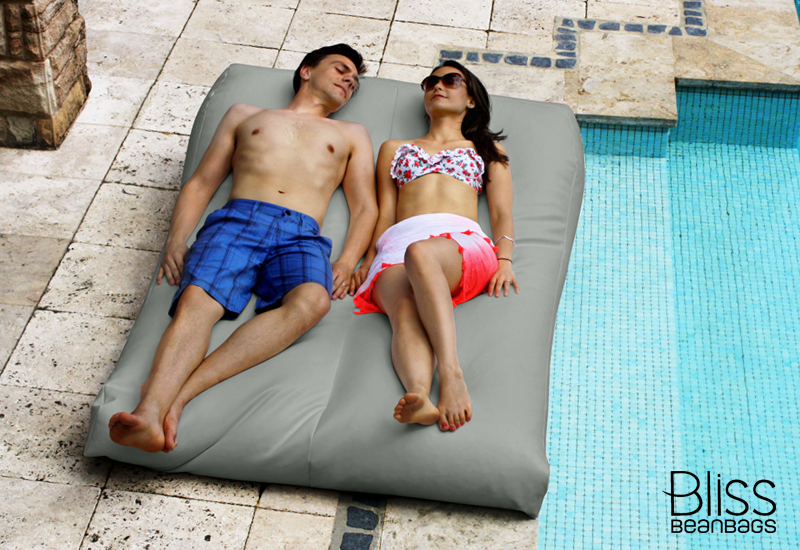 All our bean bags are secured with a safety zipper that requires a safety trigger to be raised prior to opening or closing. This can normally be done with a paper clip. And you can subject the bean bags to all kinds of rough play without being concerned about bean spills, skin scratches or carpet snags. 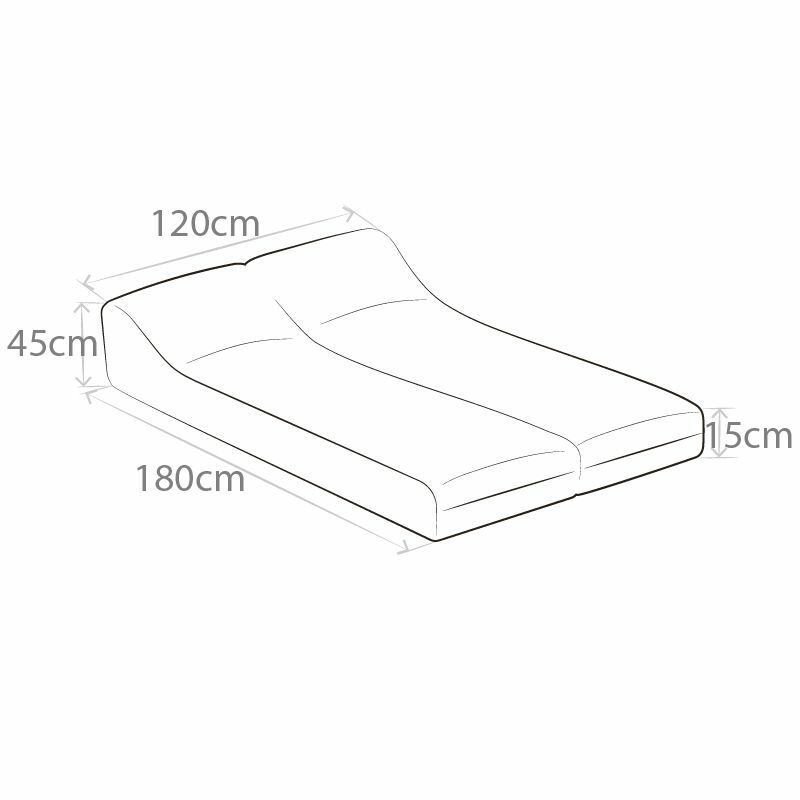 So have a good play on them and rest easy knowing the double day bed can take it. Our sense of detail is pretty meticulous. 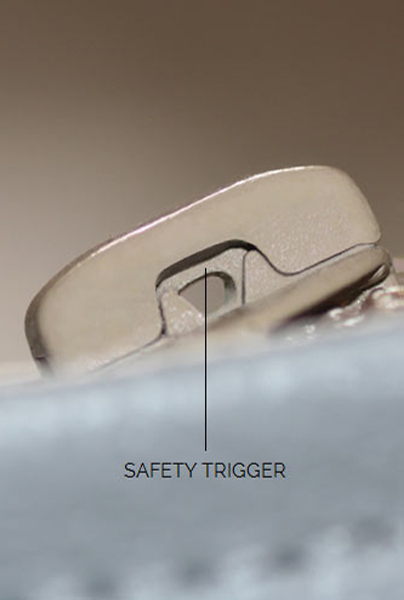 So on top of using specialty safety zippers, we have sewn in an overhang of fabric that goes over the zipper clasp when closed. 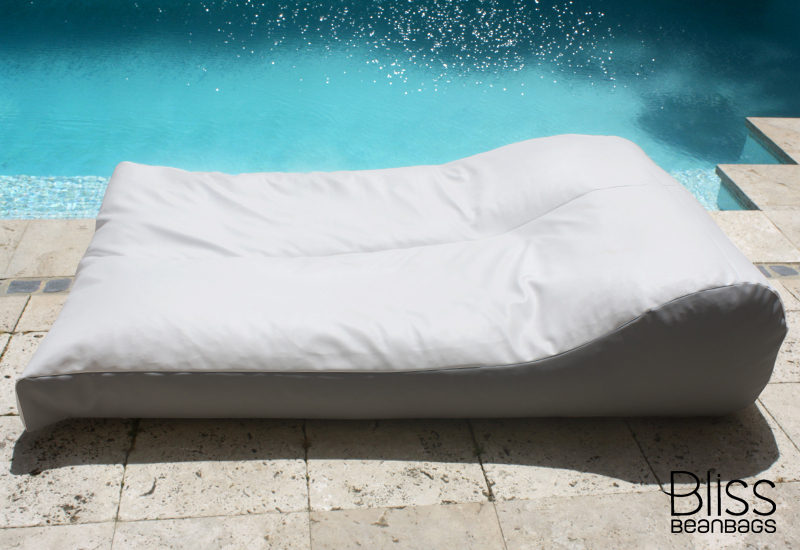 It's how we hide sharp edges away and further prevent any accidental openings of the bean bags. Our 'gestation' period was rather prolonged. 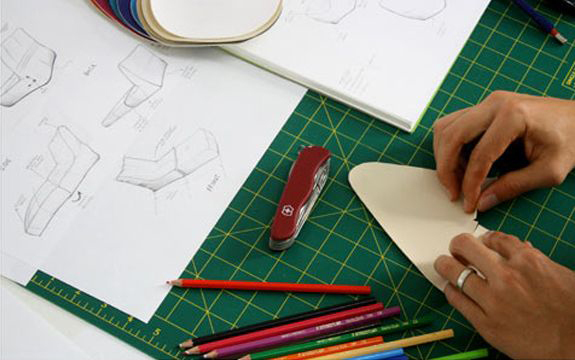 Before we ever made a single bean bag available for sale, we conducted all our trials and errors to make sure we had our products exactly right. 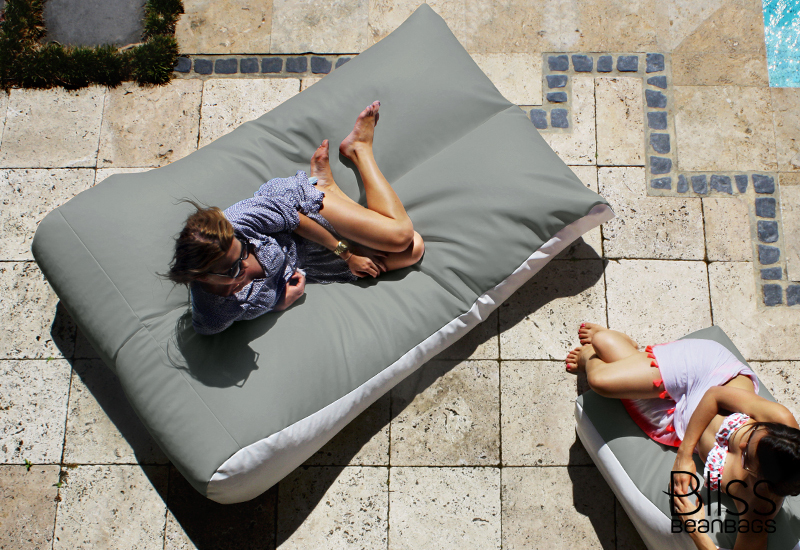 We wanted to create a bean bag that withstands dry, hot, damp and sunny conditions outdoors, as well as meeting increasingly sophisticated décor tastes indoors. 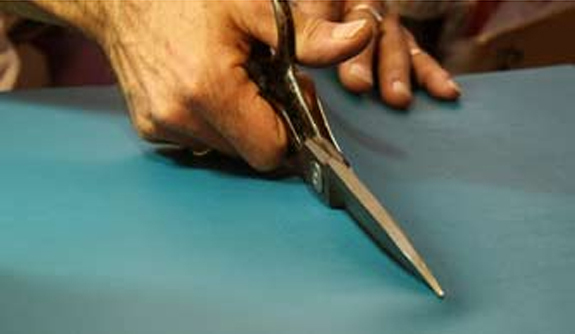 The way we make our bean bags is pretty special. 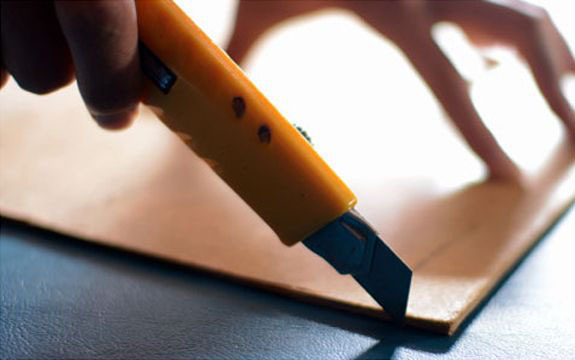 We take the time to shape and forge them carefully by hand and we don't want to let them go until we know every detail is perfectly done. 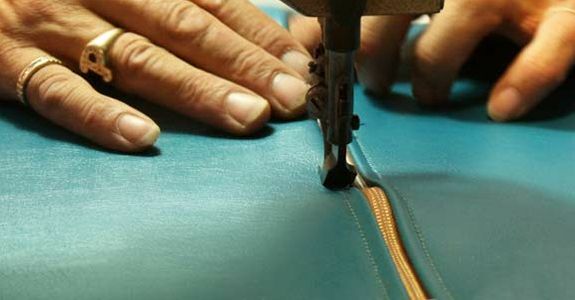 We don't send out a single piece without it first being carefully inspected for irregularities to the fabric, the functioning of all safety zippers and the continuity of the stitching. 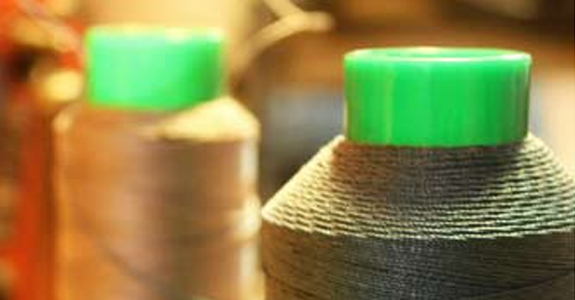 It's such details that can make a massive difference in the lifespan of our products. And let's face it – it satisfies our fussy need to make our products the best we can. 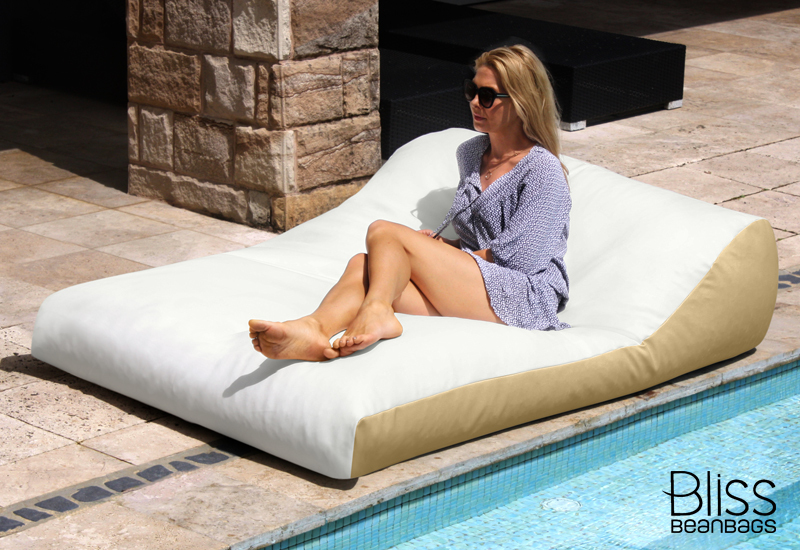 Bliss Bean Bags™ is part of a growing movement to bring back the human touch in a small manufacturing operation.We are a quality driven brand, where craftsmanship comes first. So you can feel the connective quality of an item crafted by human hand, created for human use. Feel the difference between having and using an item that disintegrates and quickly becomes landfill, and one that is especially designed to stay intact and last.